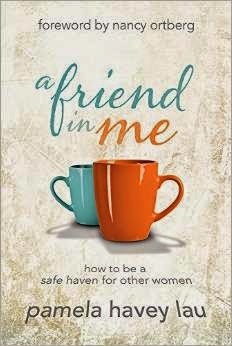 There have only been a few times when I've read a book and I've felt like I was sitting right next to the author having a cup of tea...and now I'm adding this book, "A Friend in Me" by Pamela Havey Lau to that list. Pamela also addresses some struggles I have faced on my own. Through her words, I have been able to feel healing and acceptance. 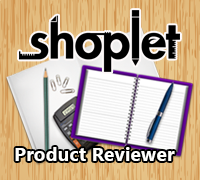 With each page I read, I felt as if we were sitting out on my patio as I poured my heart out. In each story she tells you are reminder that you are not alone. I plan to pass this book along to my pastor to add to the Church library for other women in the church to be able to read. I recommend this book to those looking for encouragement.